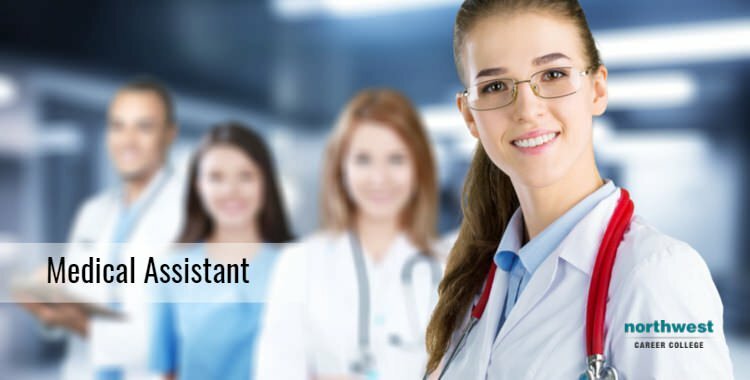 Medical Assistants (MAs) are a fundamental part of any healthcare practice, providing vital administrative and patient-facing support that contributes towards the delivery of a higher standard of care and service. As part of an emerging healthcare trend, the often underutilized MAs are being empowered to become a key part of a focus on comprehensive and coordinated care. Part of the drive to empower MAs is the increasingly diverse patient population and increased demand for healthcare in the U.S, generated by an aging population. By elevating the role of the MA, the pressure on a given practice’s physicians is reduced, allowing them to provide a better standard of care. Standardization of the in-house training of medical assistants – As part of their three step program, the NSPG rolled out their “Clinical Redesign” curriculum. This standardised curriculum focused on enhancing the performance and job satisfaction of MAs by creating baseline standards. These standards allowed MAs to be utilized more effectively in the patient care delivery model, and helped them garner recognition as critical team members. Refining the role of the medical assistant – In order to both empower their MAs, and reduce their physicians workload, the NSPG redefined the role of the medical assistant within their practice. To make the most of their new training, MAs were charged with new responsibilities, such as agenda setting, medication review, and routine screenings. By increasing both their training and responsibilities, the NSPG empowered their MAs to address issues around chronic disease management, allowing them to feel like a more valued member of the team. Offering greater professional development opportunities – In addition to their increased responsibilities, the MAs at the NSPG were offered significantly increased career progression opportunities. These opportunities were overseen by newly created staff organizations, such as the Medical Assistant Council and Employee Education Assistance Program. The addition of these organizations created a robust career ladder which promoted growth from within the practice. Patient satisfaction scores for Office Staff rising to 90 out of 100, significantly exceeding the statewide average. NSPG are far from alone in recognizing the need for empowered medical assistants. Due to an increasing demand for healthcare, employment for medical assistants is expected to increase 23% over the next ten years. As one of the premier Medical Assistant Schools in Las Vegas, Northwest Career College’s Medical Assistant Program prepares you to work in every type of healthcare facility, including clinics, hospitals and surgi-centers. Our expert instructors will lead you through every aspect of medical assisting and we offer day and night classes to accommodate your busy Las Vegas work and family schedule. Call us at (702) 403-1592 today to start your journey into an exciting and evolving profession. Previous Blog: Why Take A CPR Course?Next Blog: What Jobs Can I Get With A Criminal Justice Qualification?